The Law Commission of India has sought public opinion on the exercise of revision and reform of family laws, in view of Article 44 of the Constitution of India which envisions a Uniform Civil Code for all Indian citizens. “The Commission hopes to begin a healthy conversation about the viability of a UCC and will focus on family laws of all religions and the diversity of customary practices, to address social injustice rather than the plurality of laws. Responding to the demands of social change, the Commission will consider the opinions of all stakeholders and the general public for ensuring that the norms of no one class, group of community dominate the tone or tenor of family law reforms,” the LCI Appeal states. Views can be submitted within 45 days, to be sent by email at lci-dla@nic.in or by post to 14th Floor, H.T. House, Kasturba Gandhi Marg, New Delhi- 110 001. 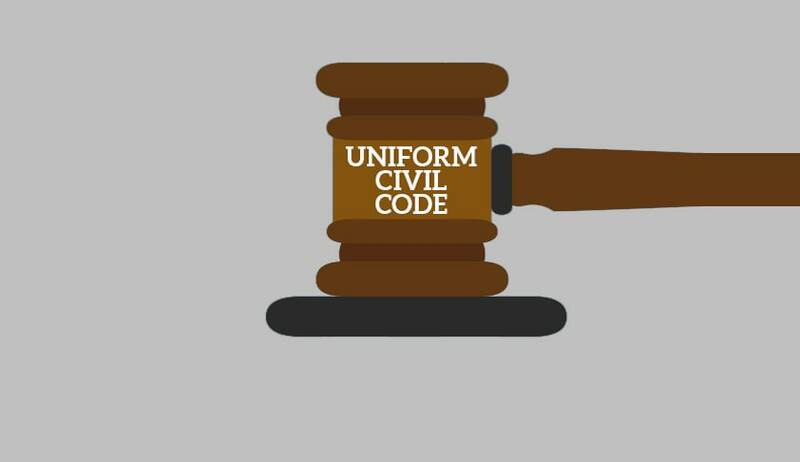 The Commission’s appeal is a result of the Modi Government’s request earlier this year to “examine” the issue of implementing the controversial Uniform Civil Code “in detail and submit a report”. You may read the LiveLaw article here.